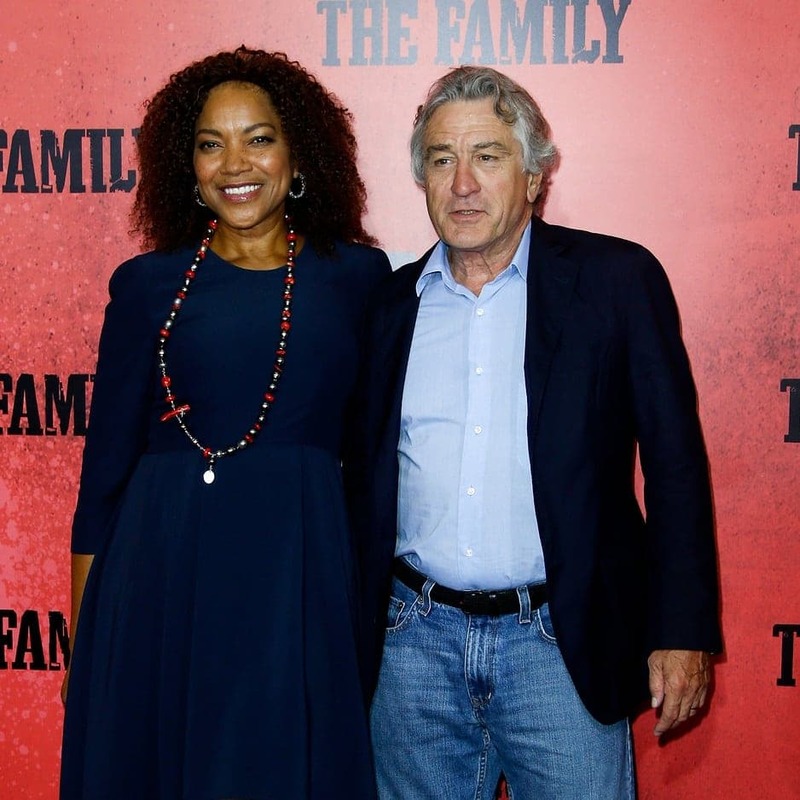 Italian actor Robert De Niro and African-American Grace Hightower have been married for over two decades and their meet-cute is right out of a movie. Grace was working as a hostess at Mr. Chow restaurant when Robert walked in. She had no idea who he was when he kept asking her a lot of annoying questions – about the tables, about the menu, etc. But when the manager pointed out he was a famous actor, she didn’t find him annoying at all. The couple now has two children.